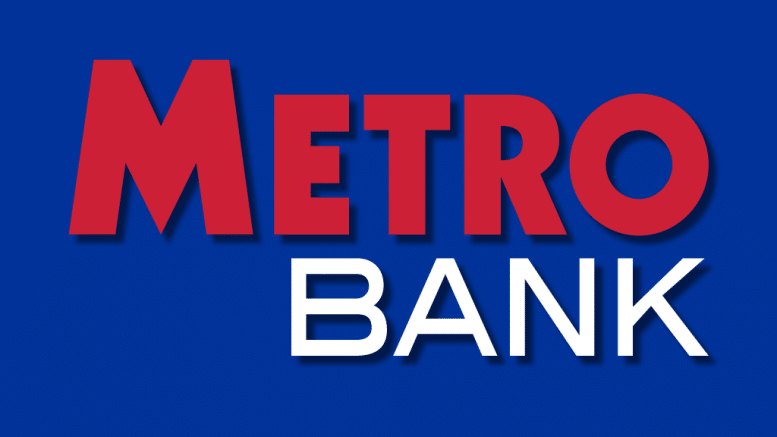 Metro Bank has decided to press ahead with its expansion plans after the lender’s boss promised to “keep calm and carry on” in the face of Brexit. 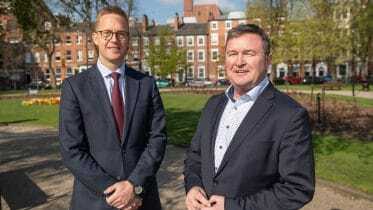 Craig Donaldson,, the challenger bank’s chief executive, told the Press Association that his “brain flipped” when the referendum result was announced, but he is determined to continue growing the bank. Donaldson said that he wants to expand Metro Bank’s current 44-branch network to 100 by 2020, creating 2,500 extra jobs and doubling the staff roster in the process. The FTSE 250 firm is on track to have one million customer accounts by the first half of next year, which the chief executive says will make it a “proper player”.